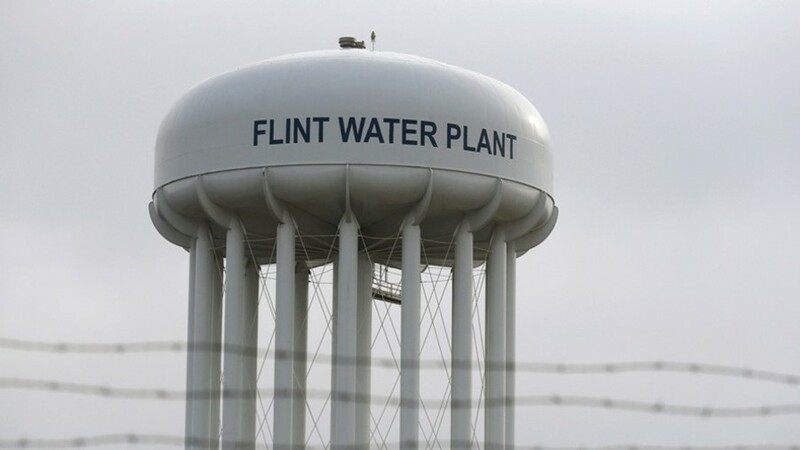 The residents of Flint, Michigan are stilling dealing with unsafe water. Federal money allocated to fix the water system is nowhere to be found. Residents still experience chemical burns from the water, and water bills have drastically increased. For more on this tonight, RT America’s Ed Schultz speaks with Pastor Ezra Tillman. Lawmakers in Florida approved a bill to impose a three-day waiting period on certain gun purchases, raise the minimum age for weapon purchases to 21, ban bump stocks, and arm school employees. For more on this, RT America’s Ed Schultz speaks former Florida Democratic party chair Mitch Ceasar and conservative commentator Rory-Riley Topping.